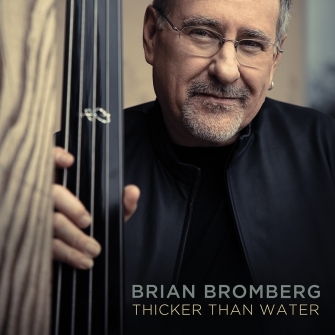 Thicker Than Water is a record I’ve been wanting to make for a very long time,” says the dynamic bass virtuoso Brian Bromberg. “I love the upright bass. It’s where my heart and soul is. My connection with that instrument is unlike anything in my life. 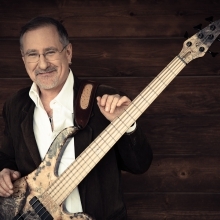 I also love the electric bass and really wanted to explore its endless possibilities on this project.” That love of the bass is evident across the wide-range of irresistible grooves found on Thicker Than Water.